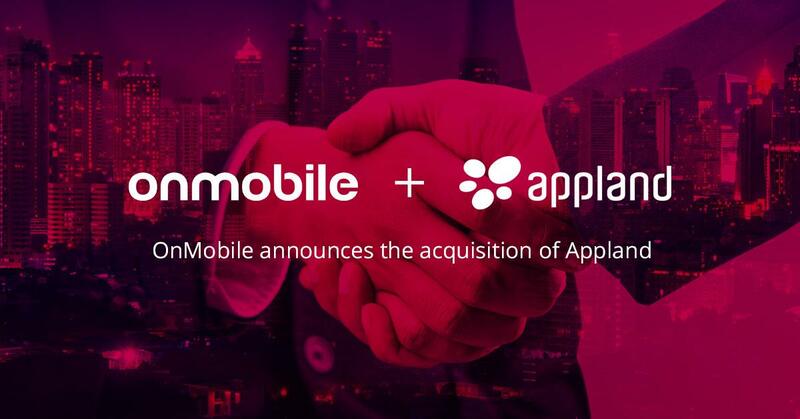 This acquisition combines Appland’s strength in mobile gaming with OnMobile’s global presence and strength in value added services for mobile operators. By joining forces, we will gain new R&D resources and heightened capabilities to provide Appland partners with even better products, features, content and marketing support in the future. The Appland Team will remain the same and our headquarters will stay in Gothenburg, Sweden. Jonatan Redvik, CEO and Founder of Appland, will take on the role of Vice President of OnMobile’s newly-formed Games Services Business Unit (GSBU). Appland’s CTO Henrik Lewander will assume the role of CTO of GSBU. "We are very excited about this strategic acquisition. The combination of OnMobile and Appland will provide immediate business value and innovation to our customers. Our roadmap is to roll out over 100 games clubs by the end of this financial year, increase subscriptions and boost revenues through joint marketing efforts with our operators and distribution partners.” said François-Charles Sirois, Chairman & CEO of OnMobile. “OnMobile’s global presence, experience, and product portfolio, coupled with Appland’s flexible gaming solution, for both adults and kids, will help us to create the future of mobile entertainment," said Jonatan Redvik, CEO and Founder of Appland. We would like to extend a huge thank you to our partners and customers for bringing us to where we are today. Our team is excited and deeply committed to this next growth and development phase.